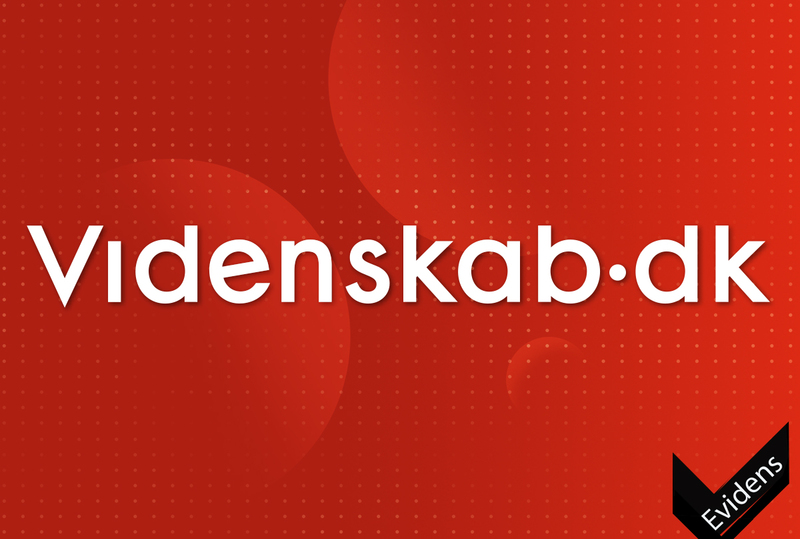 On March 27, a first prototype of the SMOOTH robot has been tested at the Ølby elderly care center in Køge. The SMOOTH robot has been designed specifically for our project. It can be built to an acceptable price, has a shape that is suitable for good human-robot interaction and is flexible due to the modules that can be added (in the video a module for transporting laundry is used). The development of the SMOOTH robot is well on the way. 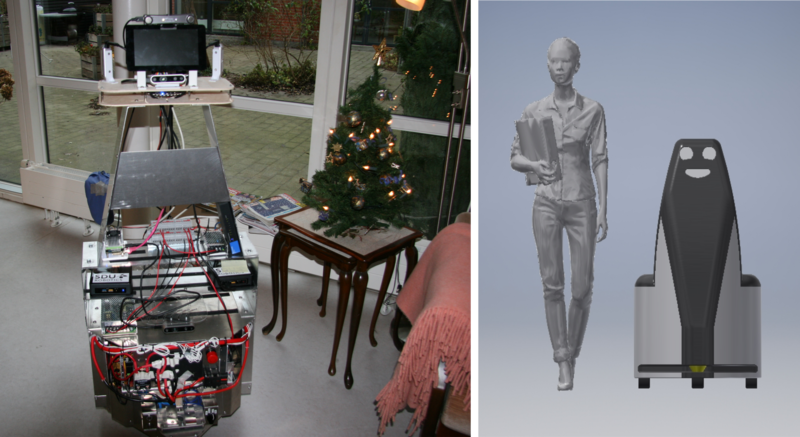 Last year on December 14, our robot has visited Ølby care center in Køge the first time (see the left picture below). The aim of the visit was to evaluate how the SMOOTH robot fit into the hallways at the care center. Right now, the robot is still without a shell (as seen in the CAD drawing in the right picture below). This shell is currently being produced. In this movie we show important steps in the design process of the SMOOTH robot. Do robots make more time for care? 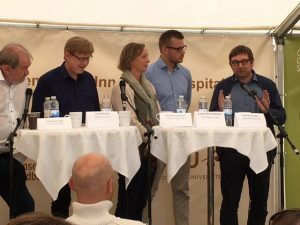 The SMOOTH consortium, Innovation Fund Denmark and the Danish Council of Ethics participated in a lively discussion, whether robots can make more time for care, at The People’s Meeting “Folkemødet” on Bornholm. The following topics were included in the discussion. : How far are we with the robots? Is the health care able to make use of the technological possibilities? 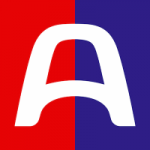 Have robots released resources for other tasks? What are the healthcare sectors challenges for implementation of new technologies? What are requests for robots to generate more time for care? The robot serves fluids, collect laundry and garbage and guides the elderly. Simultaneous, th e robot understands symptoms of tiredness. 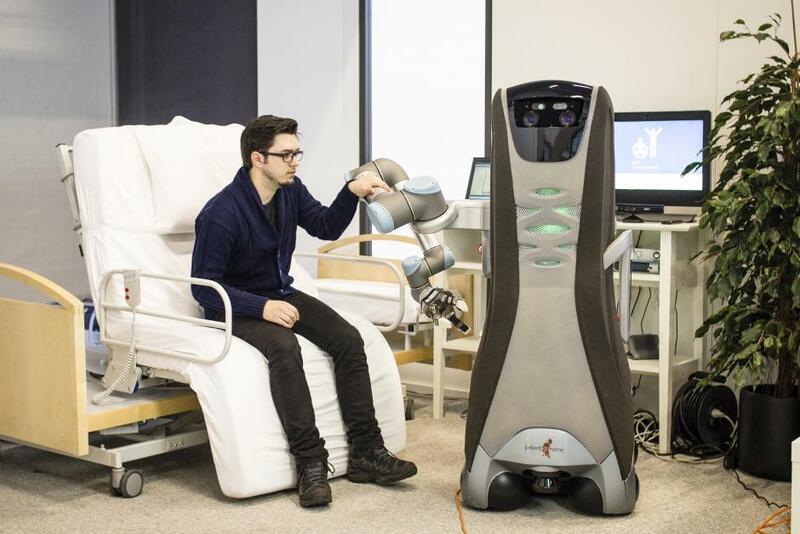 The scientist from SDU will develop a service robot that enters the nursing home in two years. 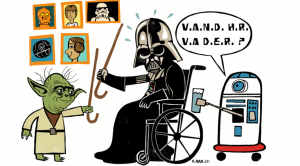 Robot-caregivers is on the way to the Danish nursing homes. The scientists is working on development of a new generation of welfar robots, that will inherit rutine taskes on the Danish nusing homes. The robot must serve fluids, laundry and garbage collection, guides the elderly and have a small conversation.